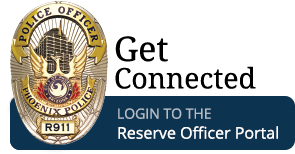 The Reserve Division is one of the six major organizational divisions within the Phoenix Police Department. Reserve officers supplement the police department's daily operational capabilities, and they are a force of additional police officers which may be deployed for increased homeland security during times of natural or man-made emergencies. 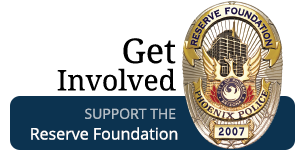 The Reserve Division of the Phoenix Police Department is nationally recognized as one of the finest police reserve organizations in the country. The Phoenix Police Reserve organization has a long and rich history that dates back to 1918. Experience our rich 100 year history firsthand and view The Phoenix Police Reserve: A Centennial of Service publication. Reserve officers supplement the police department's daily operational capabilities, and they are a force of additional police officers which may be deployed for increased homeland security during times of natural or man-made emergencies. Police Chief Jeri Williams wants you to join the Phoenix Police Department as a reserve police officer. 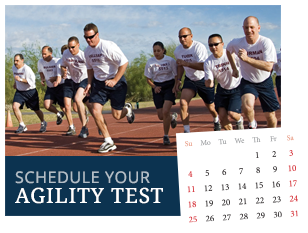 Reserve police officers with the Phoenix Police Department are men and women who have various careers in the private and governmental sectors, who also volunteer to work as part-time, full-authority police officers. A staff of career police officers and an administrative secretary support the operations of the Reserve Division.